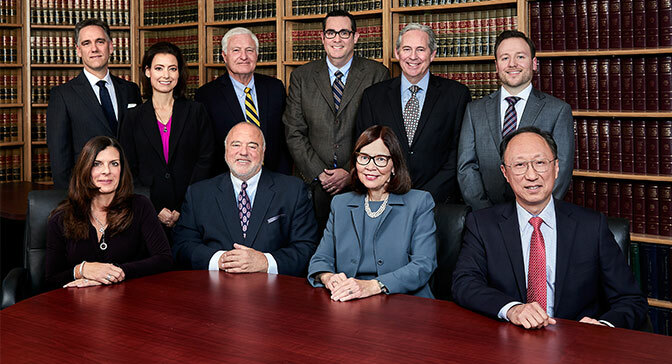 The law firm of Frazer & Feldman, LLP, is comprised of 10 attorneys devoted to the representation of boards of education. Our offices are located in Garden City, New York. We are uniquely positioned to serve the needs of public school districts, in that we are large enough to handle any legal issue yet small enough to provide the responsiveness and personal attention expected from Board counsel. We are not a general practice firm representing 40-50 school districts which might not have the time to devote to your specific needs. Our legal staff is devoted to providing general and labor counsel services to our school district and special act school district clients. One overriding principle of our firm is that we believe it is wiser and more cost effective to keep our clients out of trouble than it is to get them out of trouble. We do this by maintaining a close working relationship with our clients, brainstorming with them about their most difficult decisions, providing our input before they act, and providing regular updates about changes in the law that require their immediate attention. We take pride in the fact that our client relationships are generally of long duration, which we attribute to our firm's responsiveness and prudent counsel. 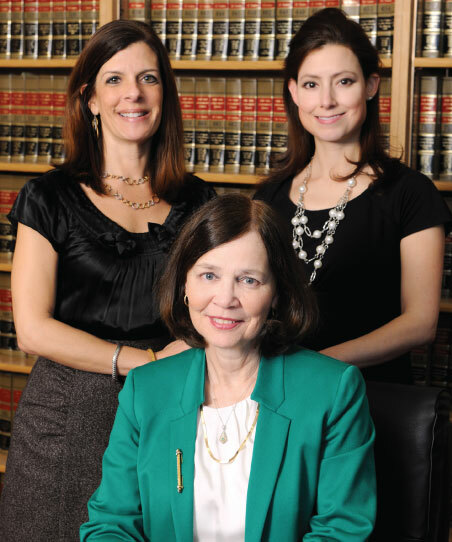 Frazer & Feldman has an established record of excellence and is consistently recognized as one of the preeminent law firms in our practice areas. 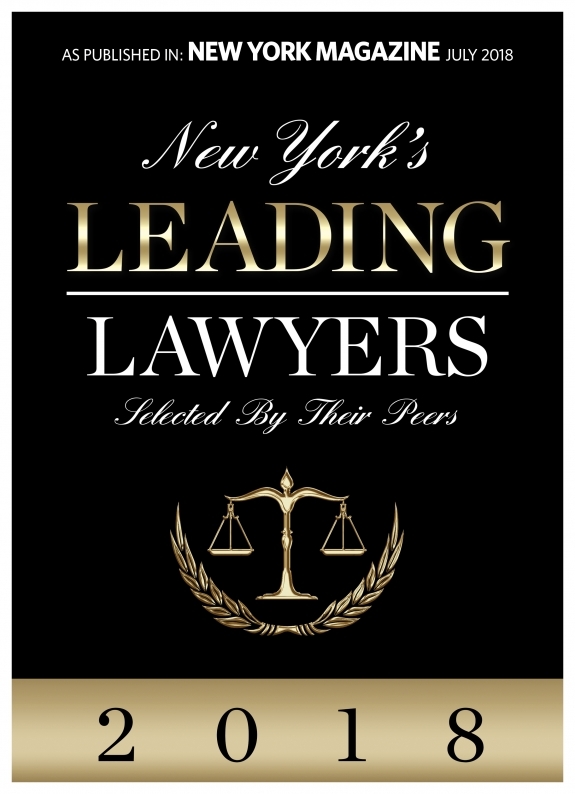 We have been profiled in New York Magazine and Newsday's editions of its "Legal Leaders-New York Area's Top Rated Lawyers" publication as a featured firm in the areas of Education and Labor & Employment Law annually since 2012. The recognition is based upon our having achieved the peer reviewed rating of "AV Preeminent" by Martindale Hubbell, the company that has set the standard for lawyer ratings. The AV Preeminent rating is a significant accomplishment and demonstrates that a lawyer's peers have ranked him/her at the highest level of professional excellence. Our founding principals, have been AV rated for more than 15 years.